I'm passionate about about health and fitness and I've been helping people for more than 10 years. The treatment offered for your Irritable Bowel Syndrome will be determined by the severity of your symptoms. Your first meeting with your doctor will consist of eliminating any of the known diseases of the gut before any IBS diagnosis. This medical advice is crucial as the symptoms of other bowel conditions are similar. Once the more serious conditions are ruled out you'll be given options for IBS treatment. The idea is to alleviate pain and discomfort of the symptoms until the cause has been determined. If the case is only a mild one then sufferers may be advised about stress management and diet. There are foods that are known to irritate the gut and combined with stress are thought to be large contributing factors to IBS attacks. Controlling these two factors will be a positive preventative measure. Any number of relaxation techniques are worth trying, and whether it be meditation, simple relaxation, yoga, tai chi or even hypnosis, stick with the one that works best. Stressful events such as divorce, death of a loved one, relocation, new job, or a new baby may need the help and support of a counsellor or therapist. 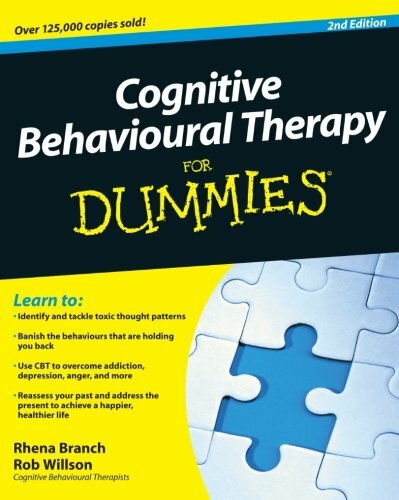 These experts can recommend some alternative strategies such as Cognitive Behaviour Therapy. If your symptoms are more serious then a course of medication or supplements may be prescribed. Soluble fibre is an option to help with regularity and bowel movement. The solubility is not for absorption but as it dissolves in water it provides soft bulk to the other waste moving through the bowel. The softness and bulk encourages relaxed contractions of the bowel wall. The stool will be soft and reduces the chances of causing damage to the bowel wall and stops them becoming impacted and stuck. A word of caution when taking a soluble fibre supplement and that is to make sure your water intake is adequate. Other medication maybe prescribed if the IBS is more painful and persistent. These can include laxatives, antispasmodics and antimotility drugs. These methods work to provide relief from symptoms of an irritated bowel and improve quality of life for those living with this condition. Be careful not to over-use laxatives as they stimulate gut action and you can quickly go from IBS related constipation to diarrhoea. Use of antimotility drugs can cause side effects, so any prescription will need to be carefully considered. In some cases where the IBS does not respond to the approaches listed above then other drug options may be looked at. A general relaxant like antidepressants from the tricyclic and SSRI groups can be prescribed as they provide dual benefits. These drugs ease painful bowel spasms that interfere with normal bowel movement and secondly to allow patients to better cope with the stresses in their lives. At this stage the treatment for IBS will only provide relief from symptoms and until a definitive cause has been discovered it is the best that sufferers can hope for.